Hello!! My name is Jessica! 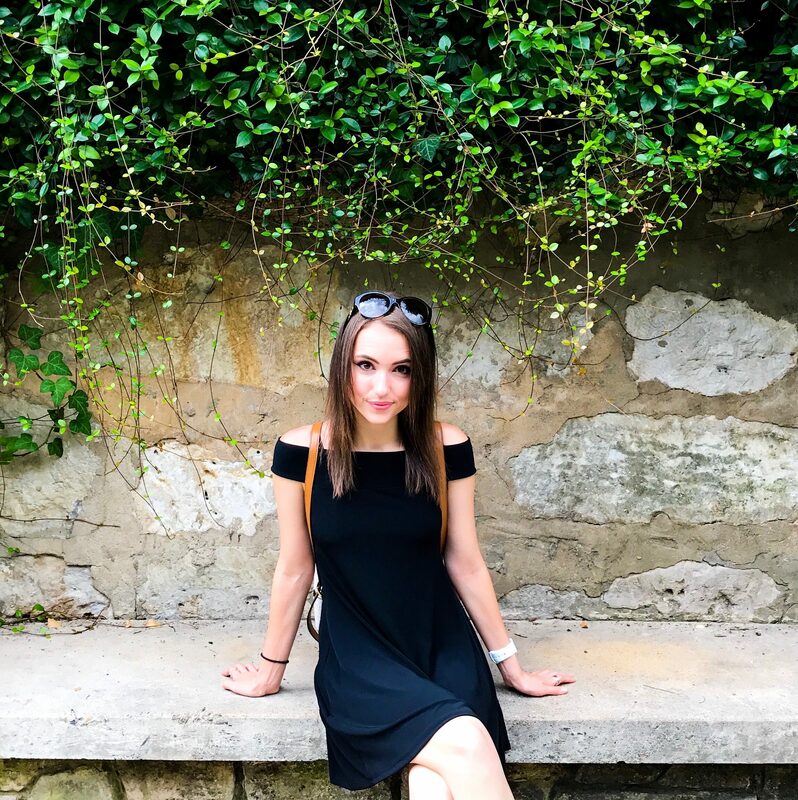 Im a 21 year old girl originally from Cardiff, Wales but I’ve grown up mostly in the U.S. of A. I current live in Texas, where I love to write, photograph pretty much everything, and create art, oh and I’m totally fashion obsessed! I hope you enjoy my blog posts as much as I enjoy creating them! Two years ago I started my recovery journey from Anorexia Nervosa. I came home from University for Christmas break and for very good reasons was not allowed to return to school due to my health. I started Intensive Outpatient as soon as I was home, I refused impatient treatment for months even though I desperately needed it. I was told many many many times I would have to be tube fed if I didn’t agree to impatient treatment, it wasn’t until I had to be rushed to the E.R. because my kidneys had started to fail (due to malnutrition) that I agreed to go impatient. I went to Impatient treatment in Miami, Florida where my family flew out once a month to come visit on the centers Family Fridays. I was in Impatient treatment for around 6 months then was discharged and returned home to my outpatient team. I started back with intensive outpatient and then stepped down to Outpatient. I started going through a relapse a couple months ago and went back to a more intensive outpatient level, which is where I am currently. Recovery is NOT a linear process, its all over the place, but I know it will all be worth it when I reach full freedom from my eating disorder. So here is my blog about my recovery journey!